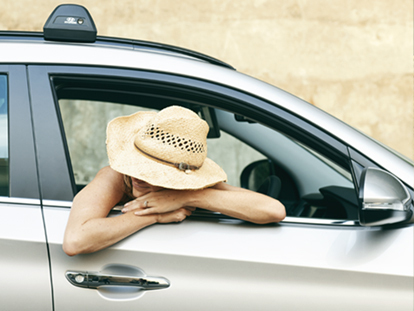 You can be confident that you’re getting the very best Hyundai parts at Reynella Hyundai. Need a part for your New or Used Hyundai? 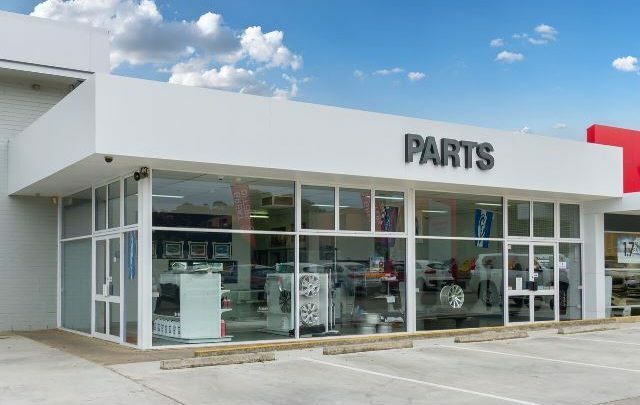 Here at Reynella Hyundai, we stock a large range of genuine Hyundai parts and accessories that are built and tested to meet Australian Design Rules. Our range of genuine Hyundai parts and accessories are made of the highest quality and are guaranteed to fit, last and perform at their best. Please note that our Parts Centre is located on the corner of 1305 South Road and 1 Ayliffes Road (enter via Ayliffes Road) St Marys SA 5042.